0 Luke Bryan Bought Jon Pardi A Bulldozer To Say Thanks For The Summer! Luke Bryan & friends just wrapped up his #WhatMakesYouCountry tour last weekend in Detroit (we saw the guys earlier this summer at Wrigley Field), and the end-of-tour gift for Jon Pardi? Are you kidding me ?!?!?! 0 Kip & Jon Do Carpool Karaoke & It’s The Best Thing Ever! 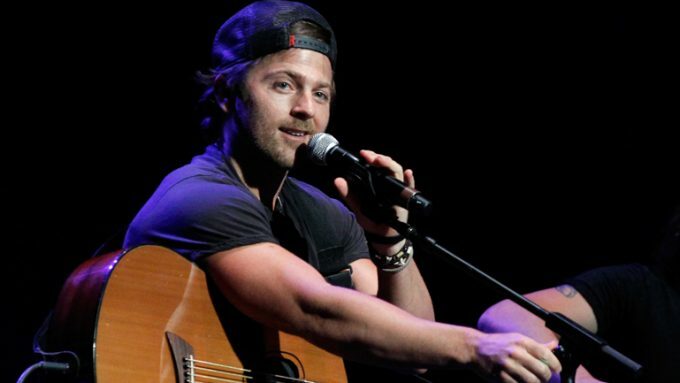 Friends Kip Moore & Jon Pardi are heading out on tour together this fall (the “Me & My Kind Tour”), so they decided to have some fun with fans recently … can you imagine what happened during these rides & *didn’t* make the footage? ** Jason Aldean, Tim McGraw and Lady Antebellum are all trending today as they are your headliners for our US99.5 Presents Windy City LakeShake 2016! Also on the bill? Brooks & Dunn, A Thousand Horses, Jana Kramer, Granger Smith, Chris Janson, Thomas Rhett, Sam Hunt, Jon Pardi, Charlie Worsham, Martina McBride, Travis Tritt and more to come! Three-day passes go on sale Jan 29th at 10a, full details HERE (click). ** Speaking of Lady A, Charles Kelley is trending today as we get a date for his much anticipated debut album “The Driver” ::: on sale February 5th! 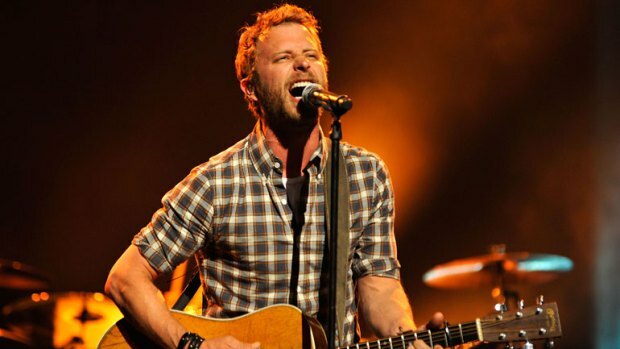 ** Dierks Bentley is trending today as he announces his Somewhere On The Beach summer tour ::: we know he’s coming to Chicago, we just don’t have a date yet. Who is he bringing along for the ride? Randy Houser and Cam! 0 The Windy City Smokeout Lineup Is Here! Celebrating 3 days of amazing BBQ and the best in country music, the #WindyCitySmokeout is coming back to downtown Chicago this July 10-12! Featuring great eats from Bub City, Chicago Q, Smoque, Pappy’s, The Salt Lick, Myron Mixon & Dinosaur BBQ, the music lineup on two stages is killer! 1-day passes ($40) go on sale Friday HERE (click), but you can grab your 3-day passes *now* for only $99.50 !! ** Eric Church is trending today as he and his wife Katherine are expecting baby #2 sometime soon! On Thursday night in Louisville, Eric changed the lyrics in his song Sinners like Me from “Give my dad a grandson,” to “Give my dad another grandson.” Cool way to reveal to the fans, huh? The new baby will join their first son Boone McCoy, born in 2011). ** Dierks Bentley is trending after a very successful Miles & Music For Kids fundraiser motorcycle ride & concert in Nashville over the weekend. 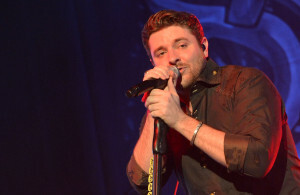 Chris Young, Jon Pardi & Chase Rice were all there too … before the concert, Chris mentioned the pretty cool gift all three received from Dierks as a thank-you for a great summer tour … drones (!!!). Now if you see drones flying over (and maybe crashing at) their shows next summer, you’ll know who got it for them! ** Lee Ann Womack is trending today after her CMT Crossroads episode featuring John Legend premiered last night. If you missed it, you can watch the full episode HERE (click). ** Taylor Swift is trending today after her Rhode Island mansion was vandalized over the weekend. 2 men & 1 women were detained and charged with disorderly conduct after hurling beer bottles at the home and screaming at her security guards. Such a waste of beer, right? 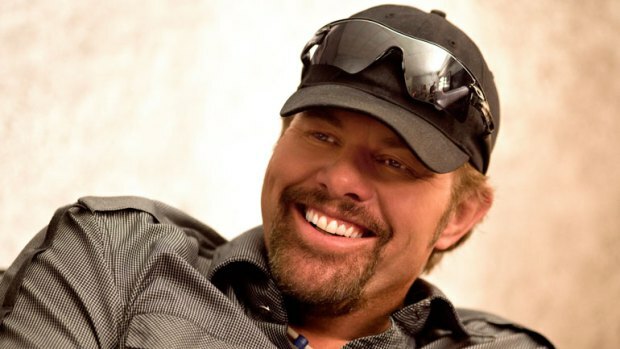 ** Toby Keith is trending today after the state of New York says he owes hundreds of thousands in back taxes on his Syracuse I Love This Bar & Grill outlet. No comment from Toby’s camp yet. ** Jon Pardi is trending today as his new video for “What I Can’t Put Down” is completely interactive! You select key scenes in the narrative, from what he wears to the hair color of his love interest. Super cool concept … watch it now HERE. This is crazy cool. You decide what he wears, where he goes, what he drinks … a completely interactive music video. See what you think when you watch it HERE (click). ** Taylor Swift is trending today as she revealed in a Shanghai interview over the weekend that her new album is almost complete. Taylor wraps up her Red tour on the 12th in Singapore. ** Kenny Chesney is trending today as he’s officially king of the country road. 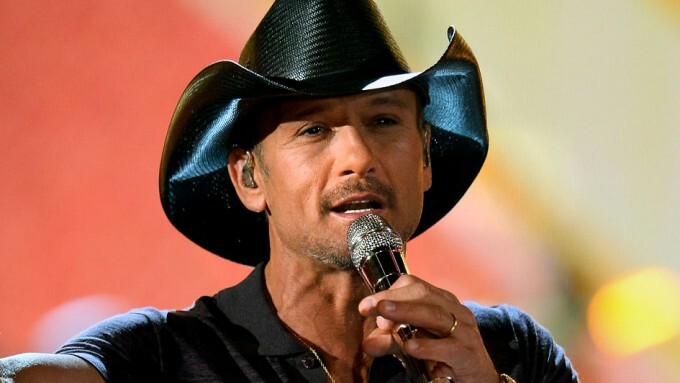 He is the only country artist in the Top 10 of Billboard’s list of the highest-grossing touring artists of the past 25 years. Raking in a cool $753 million during that time (for 755 shows), that stat put him at #9 on the list. #1? The Rolling Stones. ** Eric Paslay is trending today with the new release of his new video for Song About A Girl. Watch it now HERE (click). 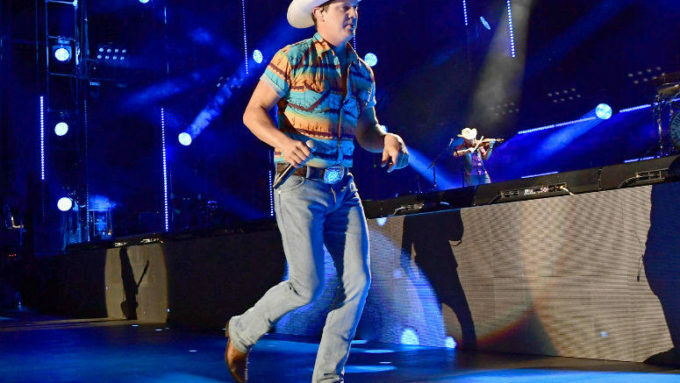 ** Jon Pardi is trending today as he’ll appear on ABC’s “The Bachelorette” tonight, performing for Bachelorette Andi and one bachelor who is lucky enough to get a one-on-one date with Dorfman at Mohegan Sun’s hot spot, Mist. Pardi joins a list of country stars including Darius Rucker, Gloriana, Billy Currington and Clay Walker who’ve all performed on the show previously.